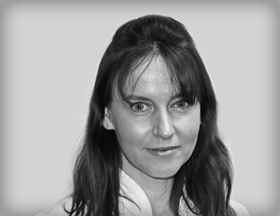 Ashleigh is a Dental Hygienist Therapist who qualified at Kings College Hospital in 2010. She has a caring and friendly nature and believes in holistic care when treating patients. She is very professional and committed to providing excellent patient care.